I always love female collaborations and this time it’s no different. African bad gyals ie. 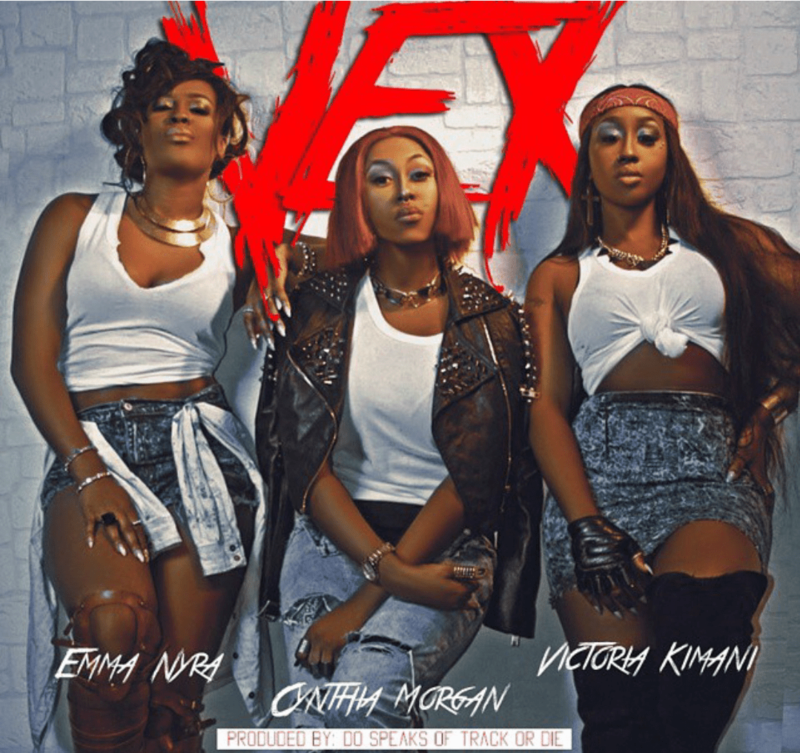 Emma Nyra, Victoria Kimani and Cynthia Morgan team up to give us a fierce collabo titled Vex. The song was produced by Kenyan producer Do Speaks of Track or die.